Meet Kilala. A clumsy but kind-hearted young girl, she wants nothing more than to be a princess like the characters from her favorite Disney movies. One day her life is turned upside down when Rei, a mysterious boy with amnesia, shows up in her front yard on the same day her best friend is kidnapped by shadowy figures. Traveling through a magical gate, she finds herself transported to Snow White's world with an important mission... and it just gets stranger from there! 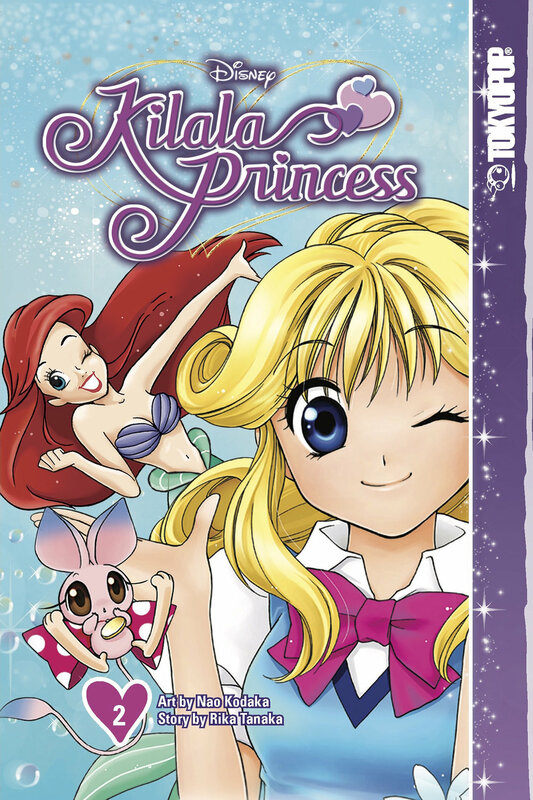 Follow Kilala's story as she meets Snow White, Ariel, Cinderella, Belle, Aurora and Jasmine, learns what it really means to be a princess and what the secret of Rei's homeland is... and why she might be the one to save the day!